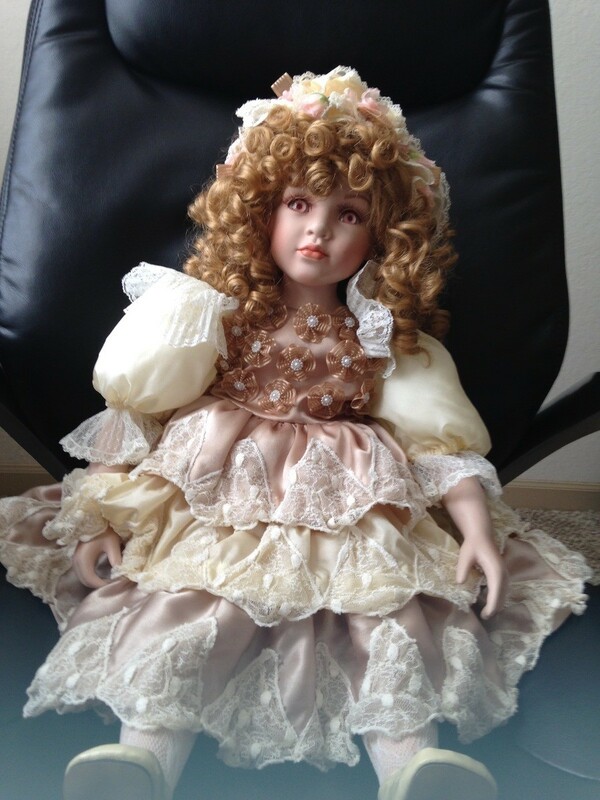 A friend gifted me this doll, how do I find out the price? This doll was made in 1997. It is also #637 out of 1500. It is mass-produced and has little value.